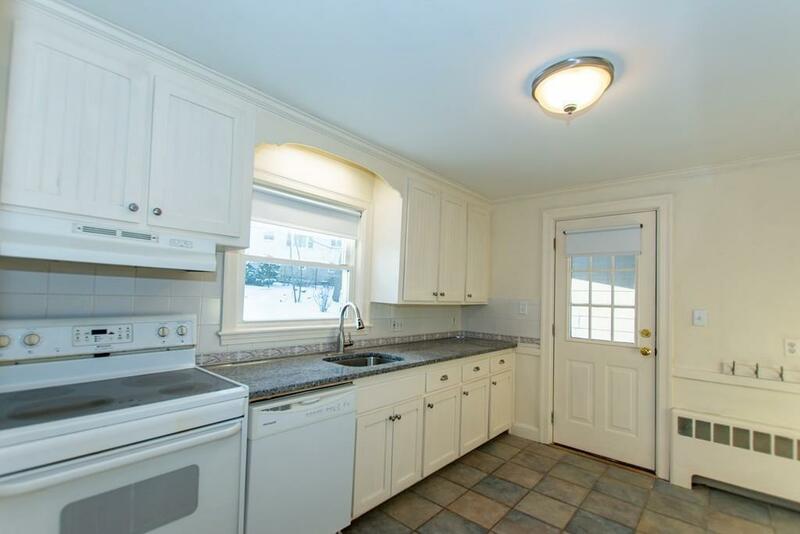 Pristine, Mid Century Colonial ideally located on a quiet tree lined cul-de-sac and Cambridge line! This 7 room 3 bedroom 2.5 bath home retains all the charm & character of a bygone era combined w/ today's modern amenities. 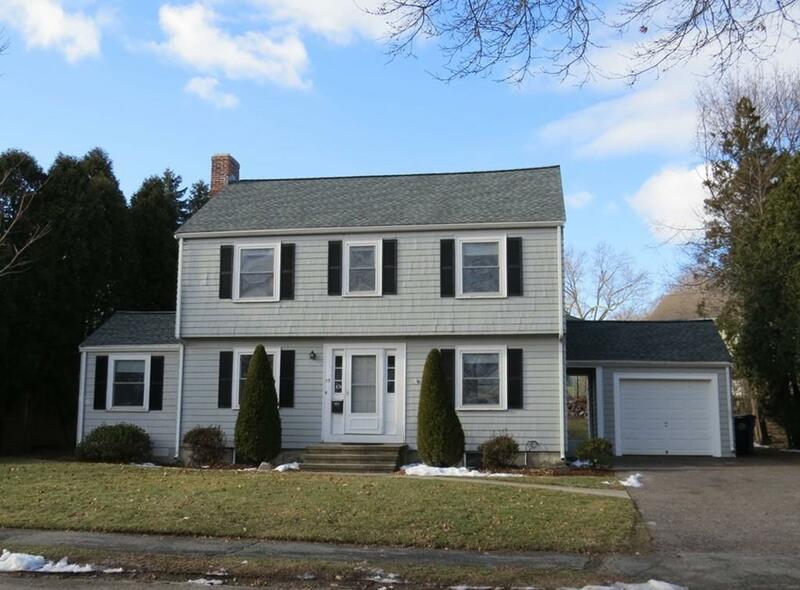 The 1st floor features a large front to back living room w/ wood burning fireplace, oak HW floors, 6' slider to the large fenced in backyard; formal dining room w/ corner hutch,chair rail, oak HW floors; fully applianced modern eat in kitchen; sun room/office; modern 1/2 bath. The 2nd level offers a master bedroom w/ new master bath & walk in closet; 2 additional bedrooms w/ new hallway bathroom. Walk up attic for additional storage. Utilities: modern gas boiler, gas hot water, updated electric. Full unfinished basement. One car attached garage. Sited on large 8,275 sq ft lot. 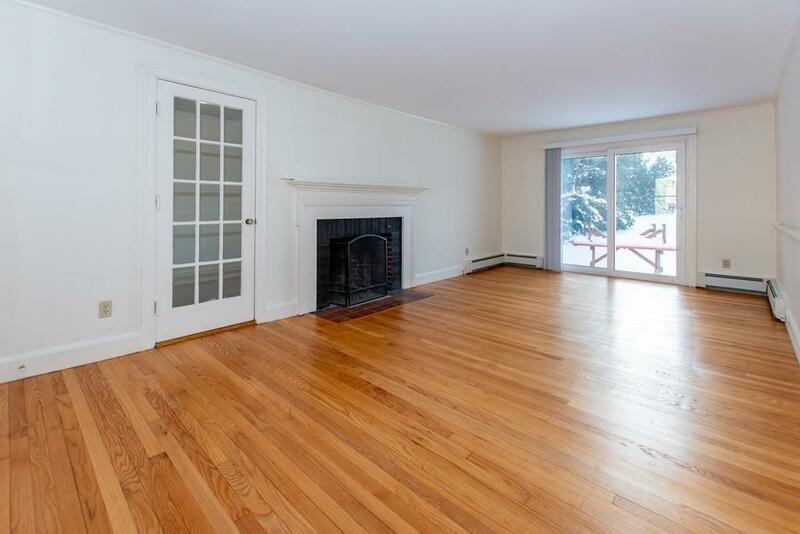 Just a short distance to Burbank Elementary, Belmont High, Library, Town Center & Fresh Pond. Easy to Downtown, Harvard/Kendall Sq,MBTA buses 74,75,78; Alewife, Rt 2, Storrow & Memorial Drive. 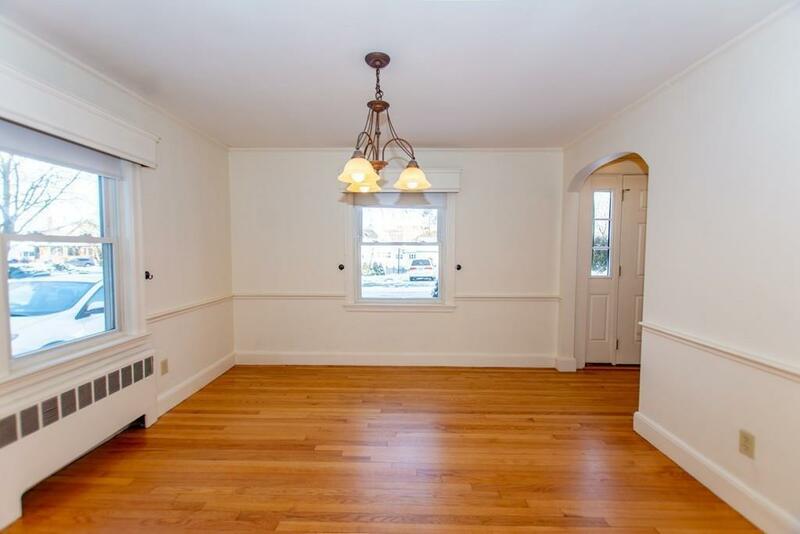 Listing courtesy of Michael Savas of Century 21 Adams Lawndale. Listing provided courtesy of Michael Savas of Century 21 Adams Lawndale.